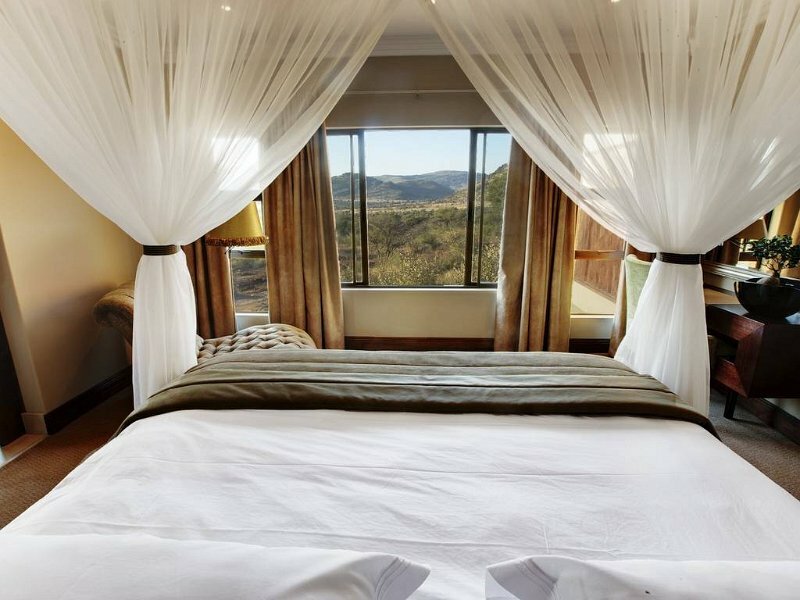 Situated in an exclusive use zone within the Pilanesberg Game Reserve, Shepherd’s Tree Game Lodge offers stunning views from every suite and a wide range of activities in this malaria-free Big 5 park. 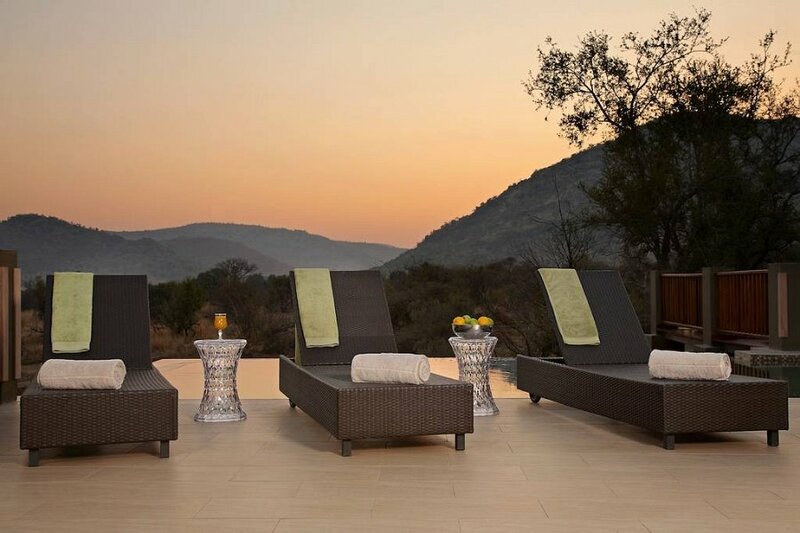 An awarded beauty and health spa offers luxurious pampering in one of South Africa’s favourite wilderness areas. 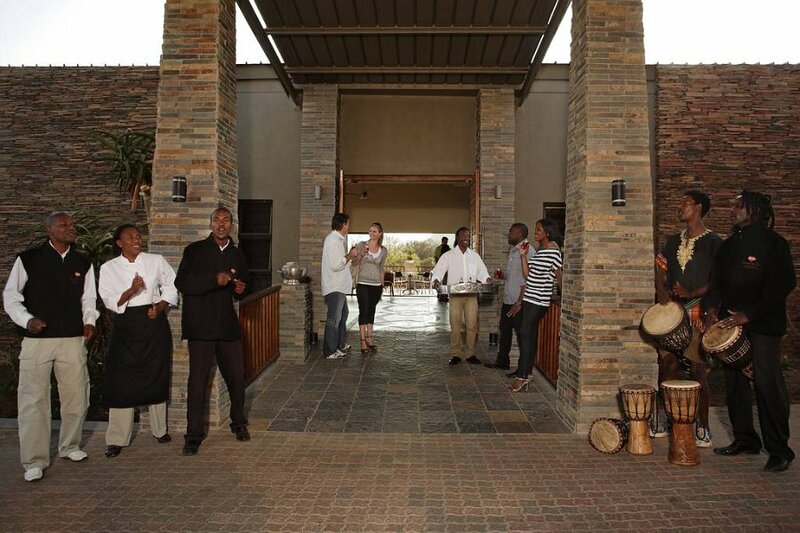 Shepherds Tree offers upmarket accommodation in three categories. 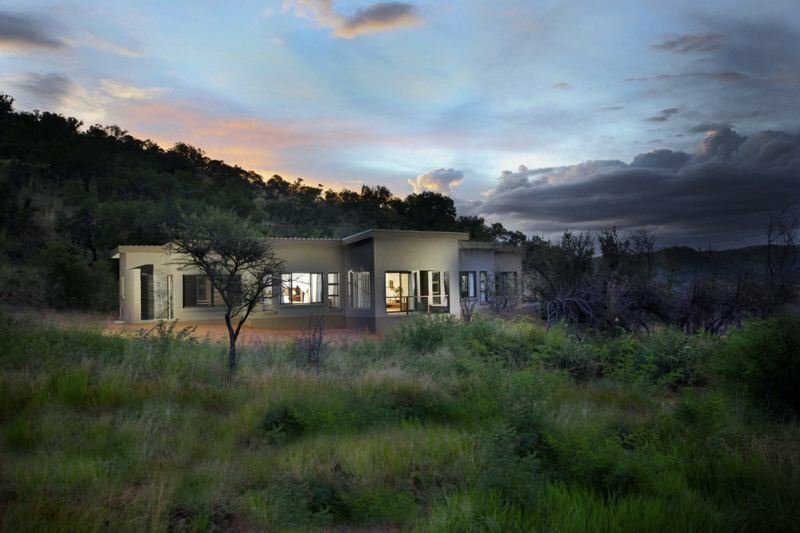 The intelligent architecture is combined with a great view of the surrounding wilderness and ensures complete privacy. 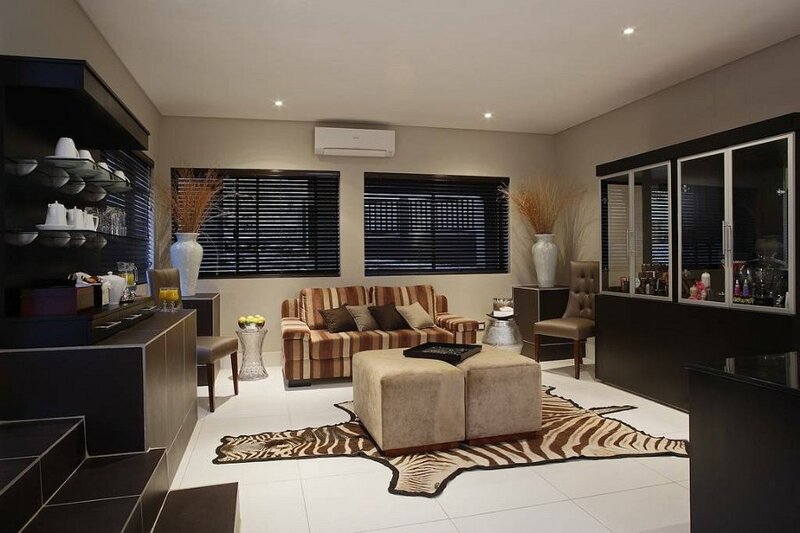 All suites are equipped with all amenities and the best quality equipment including plasma screen TV, satellite television and a mini business centre. 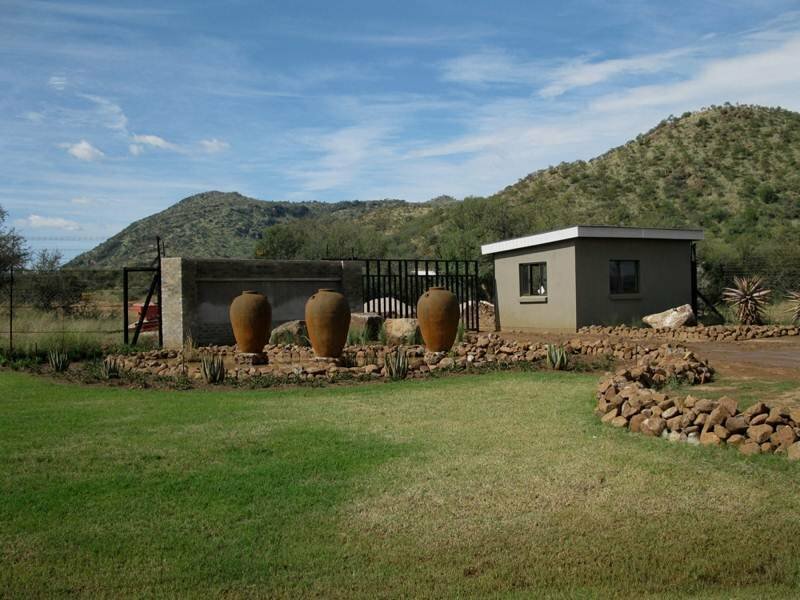 The executive suites of Shepherds Tree offer an en-suite bedroom with a lounge and patio. 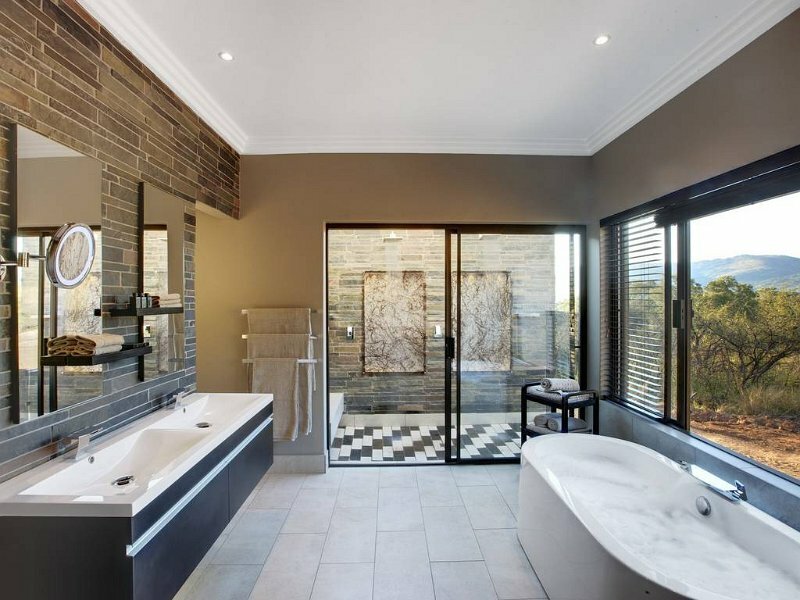 Amenities include a steam shower and a double outdoor shower. 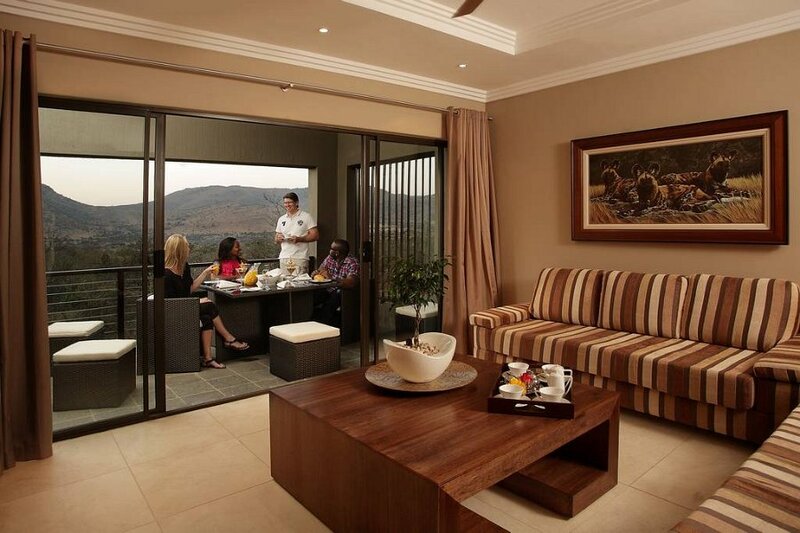 Family suites have two master bedrooms with a shared lounge and patio. 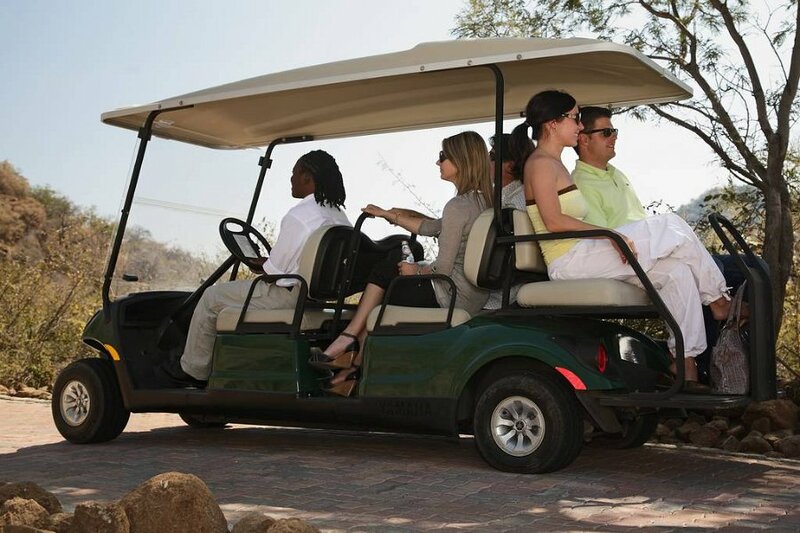 Situated in an exclusive use area Shepherds Tree Game Lodge offers a variety of activities that goes well beyond conventional game drives. Walking safaris with our experiences game rangers offer a unique wilderness experience and intimate encounters with Africa’s animals. 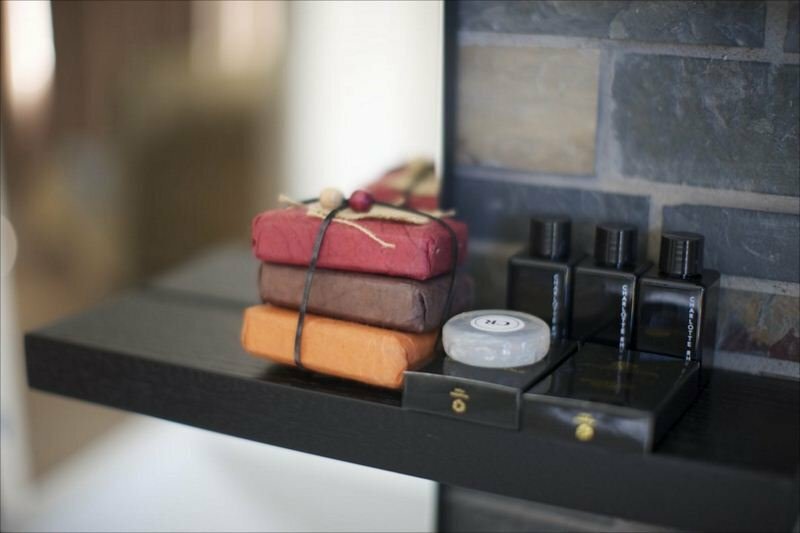 The health and beauty spa offers hours of complete relaxation and pampering. 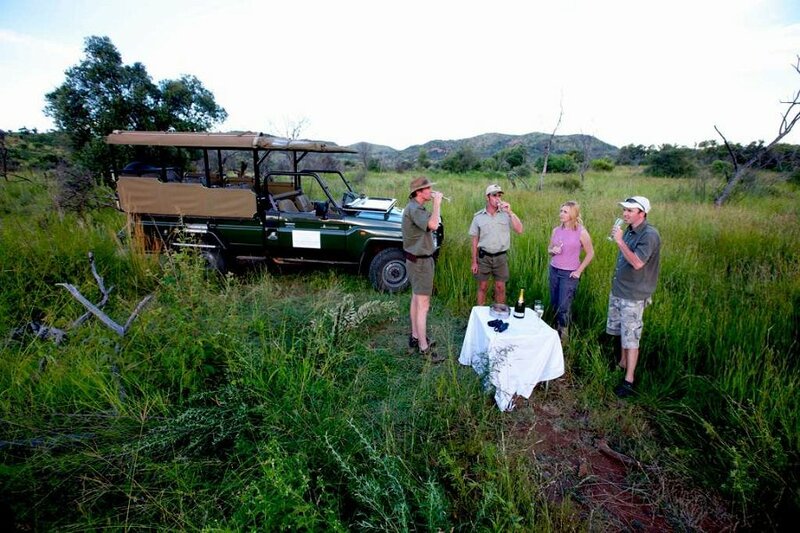 Specialized talks by knowledgeable game rangers allow you to gain a deeper knowledge of the Pilanesberg environment and the African bush. The percussion band and interactive drumming circles create joyous nights around the campfire. 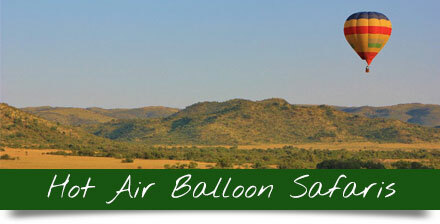 The adventurous can explore the bush on our quad bikes or try their hand at archery. 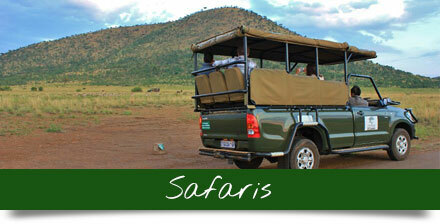 Game drives take you out into the Big 5 territory of the Pilanesberg Game Reserve. Standard rooms can be combined to create a Family room option. Family rooms offer 2 en- suite master bedrooms with a shared patio and lounge. 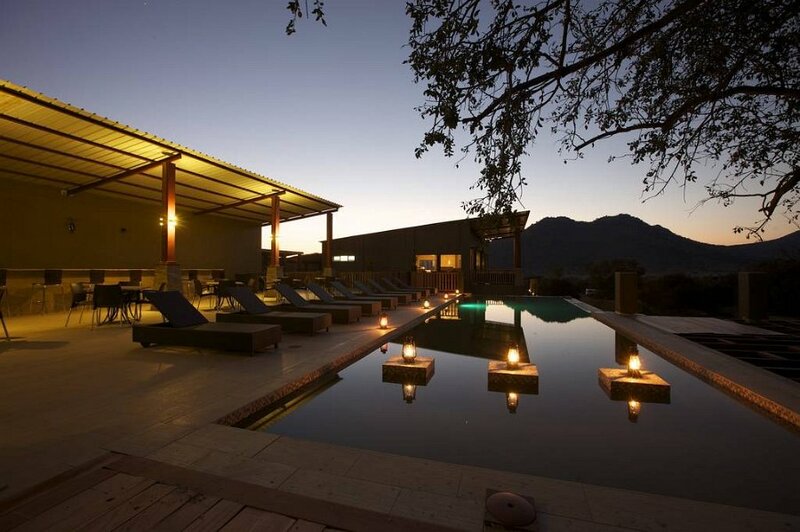 They can also be arranged in such a way to offer a luxury suite option. 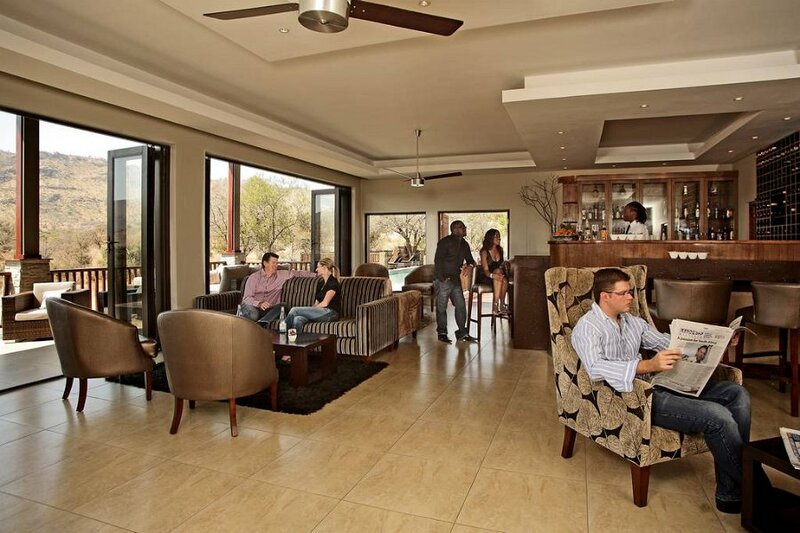 The main lodge is a gathering point with a social atmosphere. 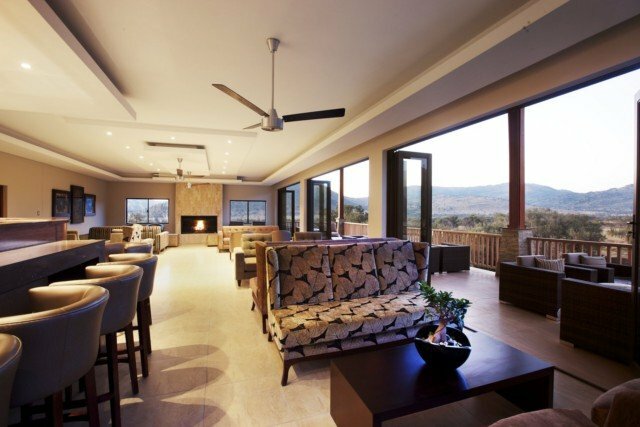 Overlooking the vast wilderness the main lodge is the perfect place to relax with a book or meet other guests. 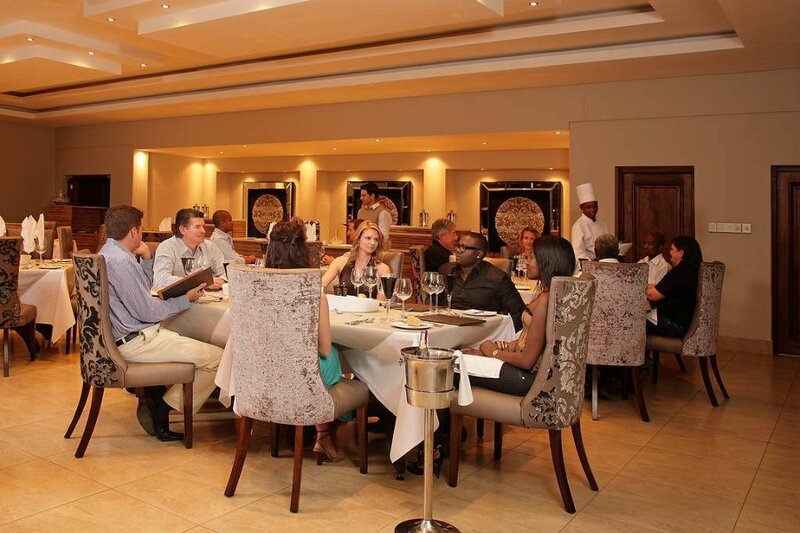 The restaurant with an outdoor boma area offers mouthwatering treats, while the business centre connects you to the outside world. 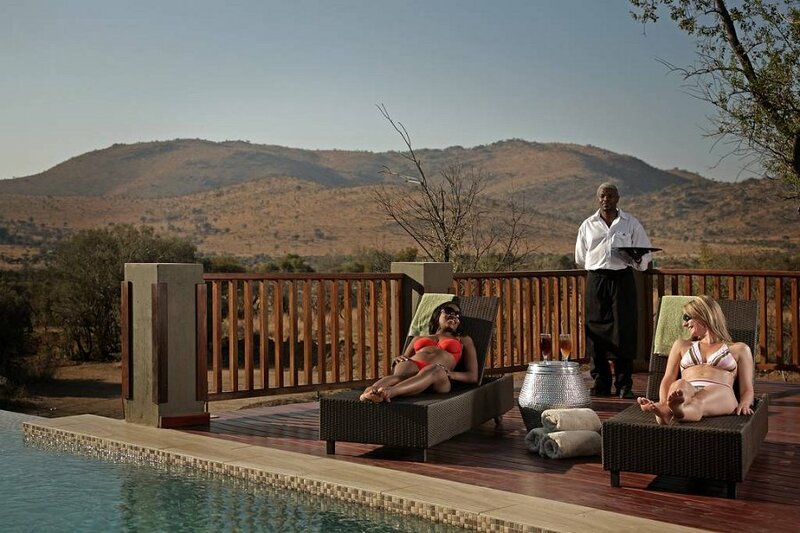 The entertainment deck with its perfectly situated rim-flow pool and cocktail bar is allows you to refresh and relax while you enjoy the African landscape. 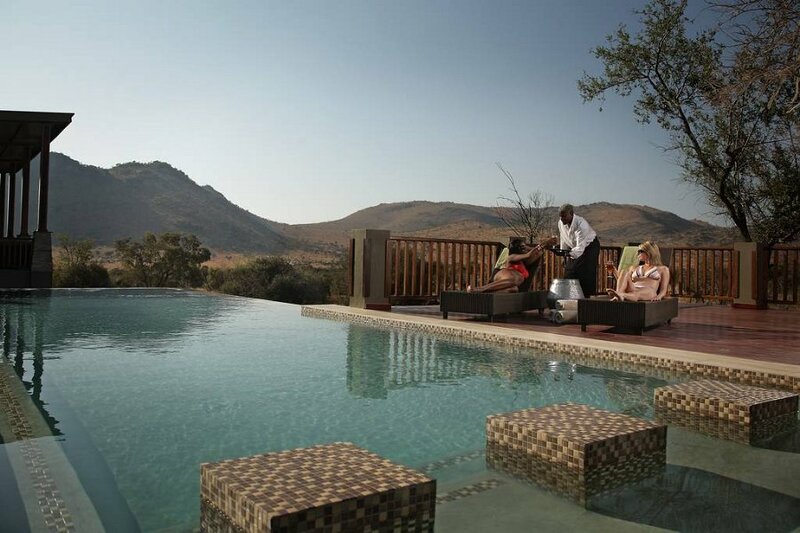 The health and beauty spa offers award winning treatments and gives you to spoil yourself and let go of all stress. 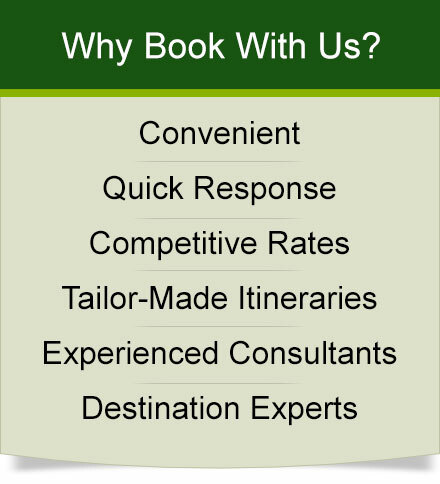 Please enquire about availability of equipment. 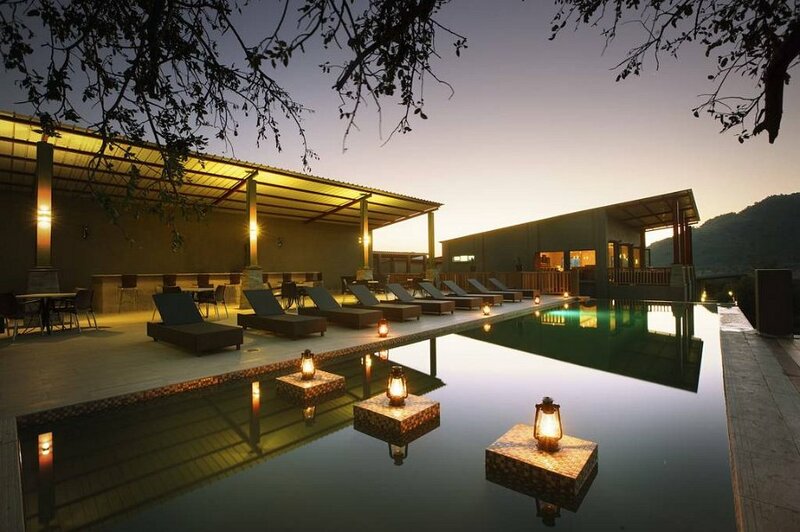 Shepherd’s Tree Game Lodge is situated in an exclusive-use zone in the southwest of the Pilanesberg Game Reserve. 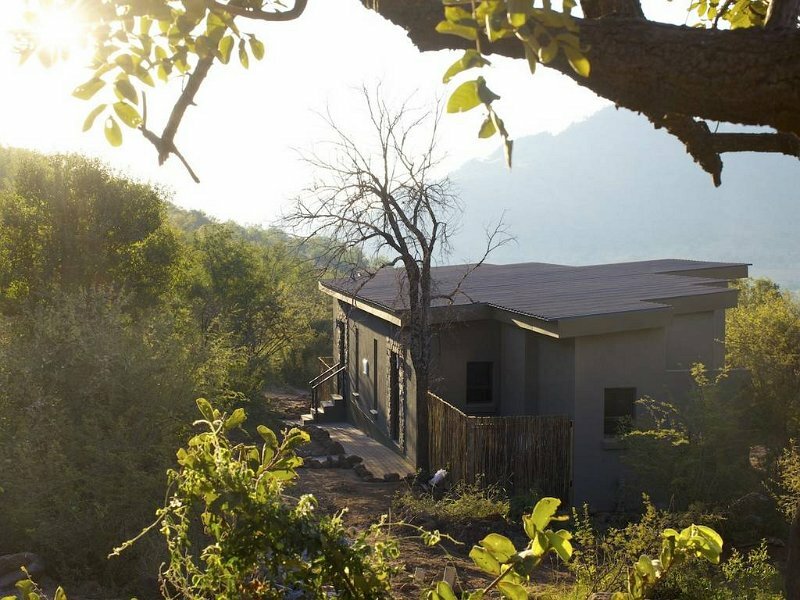 Perched on a hill slope the lodge offers extensive views of the surrounding bushveld. Travel on the N4 west and turn onto the R556. 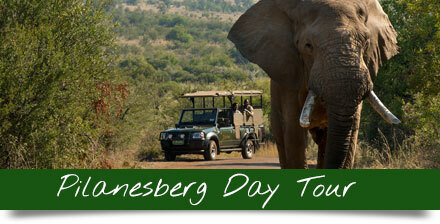 Follow the Pilanesberg signs past Sun City and turn right onto the R565. 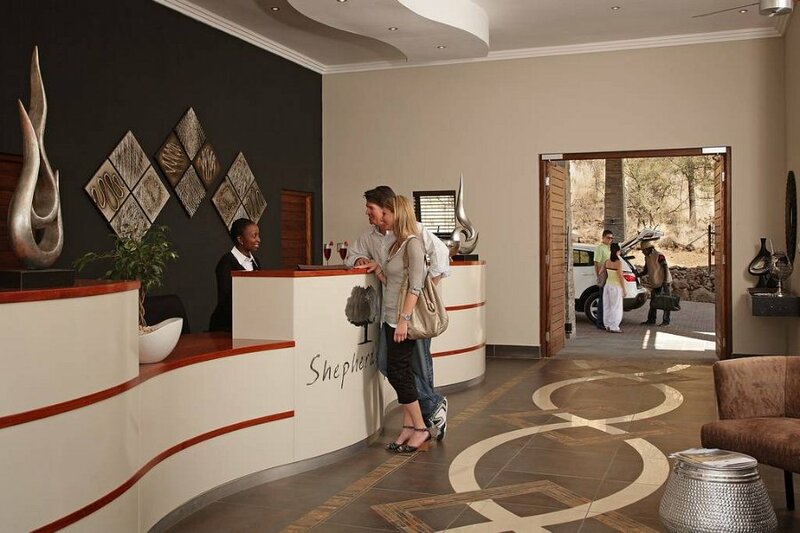 Another 12 km will get you to the Shepherd’s Tree Game Lodge entrance.